Grape and Wine Tours offers an escape to magnificent Niagara Wine Country! 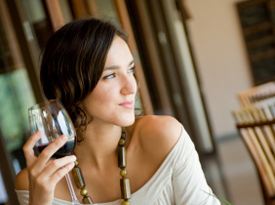 Taste the wine and tour a winery. 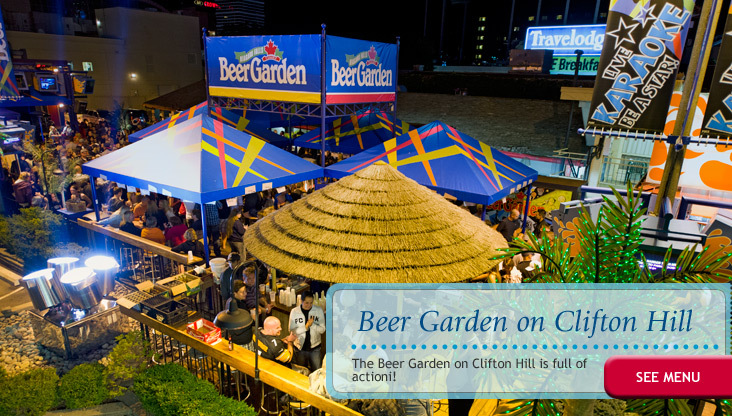 Clifton Hill's Beer Garden is a perfect match for the entertainment district in Niagara Falls. 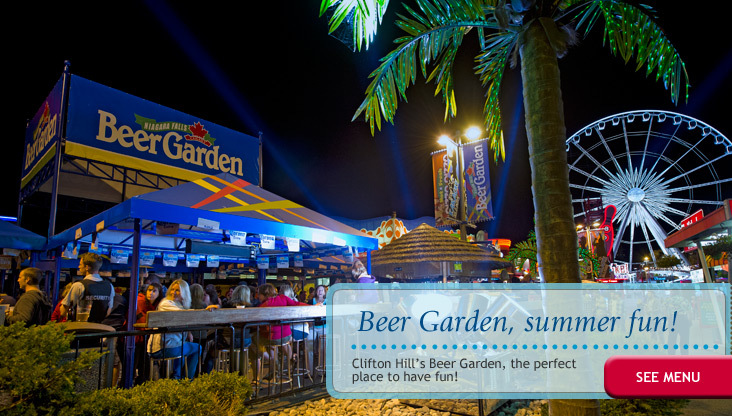 Cool off from your exciting day with a cool drink on the outdoor "tiki patio" and enjoy live karaoke performances, or take part yourself for free! 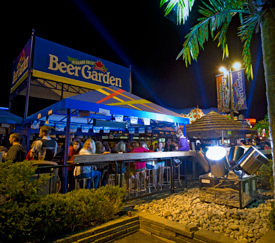 The Beer Garden is full of action and keeps people comng back for more each year! 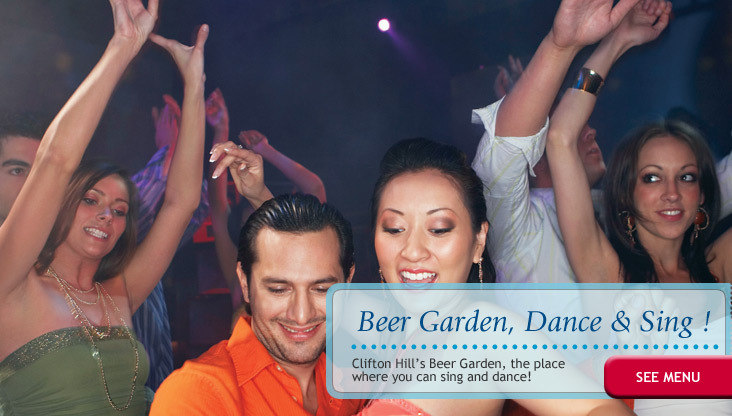 The Beer Garden's karaoke on Clifton Hill features over 2,800 songs and runs every day during the summer season, so you never have to worry about missing out. 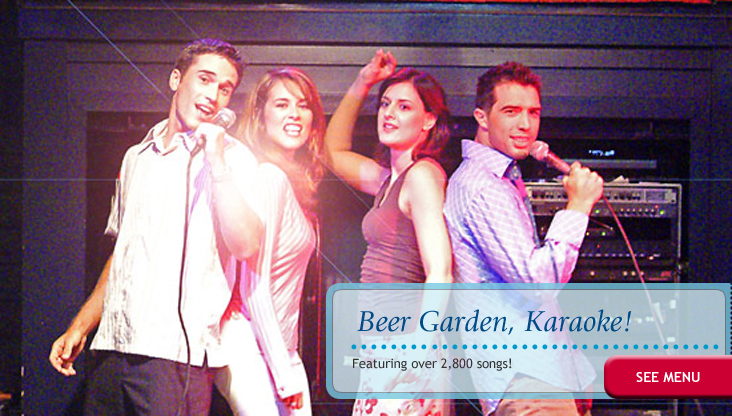 Try for your shot at stardom on the karaoke stage or enjoy the show with one of many available drink brands in hand. Children and minors are permitted on the patio until 9:00 PM.